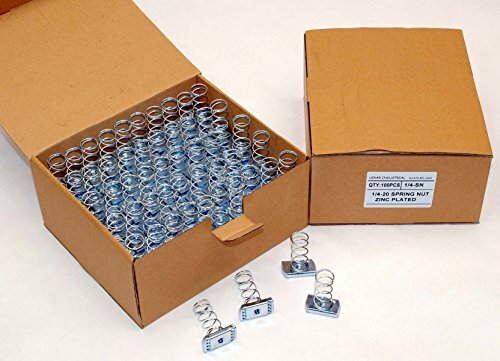 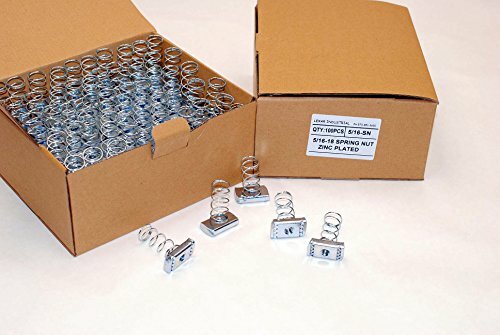 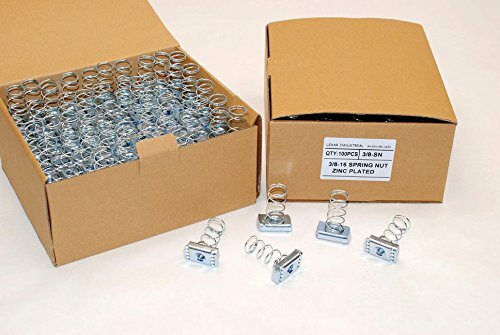 Box of (100) spring nuts. 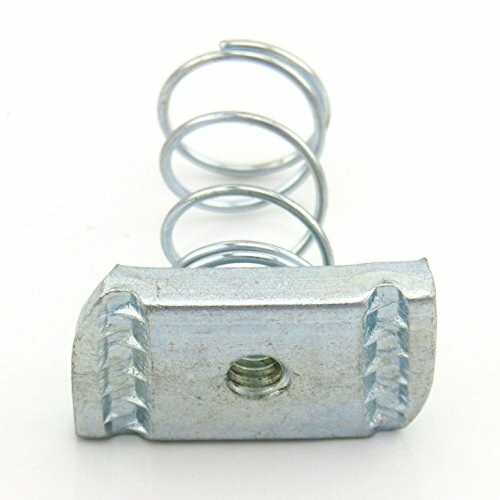 These standard spring zinc plated nuts are 1/2-13 thread and are designed for standard 1-5/8" strut channel. 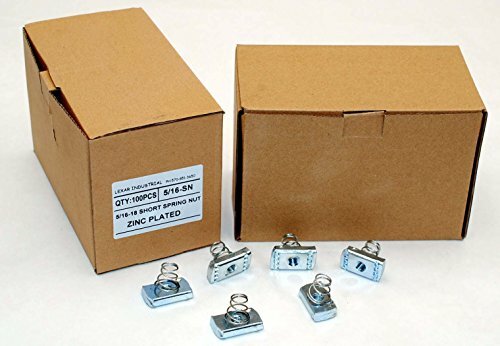 These standard spring zinc plated nuts are 1/4-20 thread and are designed for standard 1-5/8" strut channel. 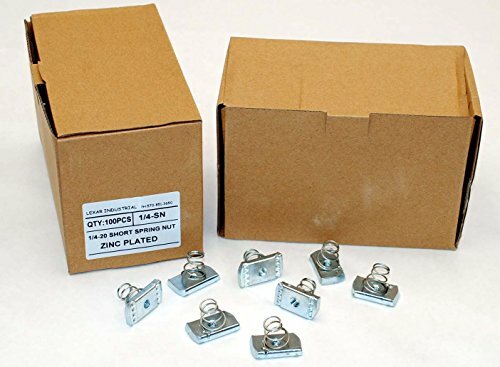 Unistrut end caps for use with P1000, P1100 & P2000 Channel and P9000 Telestrut. 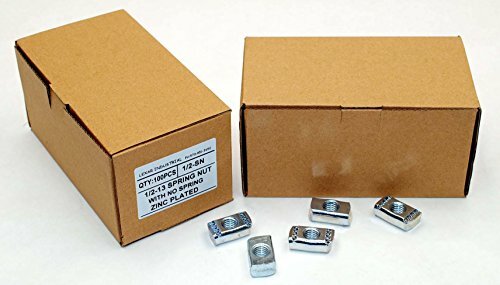 These no spring zinc plated nuts are 1/2-13 thread and are designed for standard 1-5/8" strut channel. 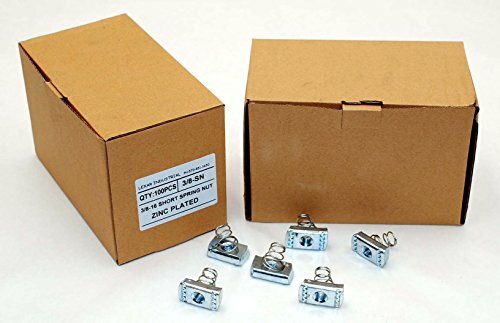 Loads from the profile end only. 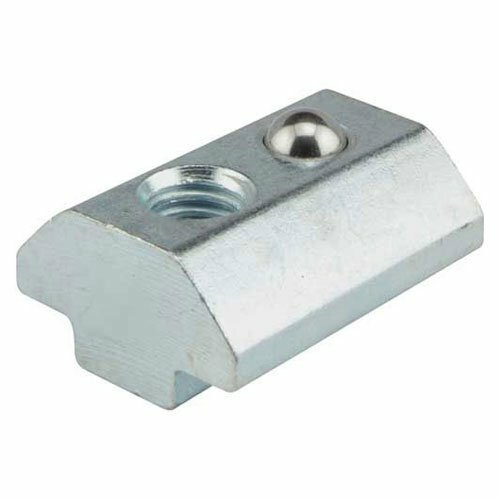 Ball spring positions the T-nut in the slot for easier assembly. 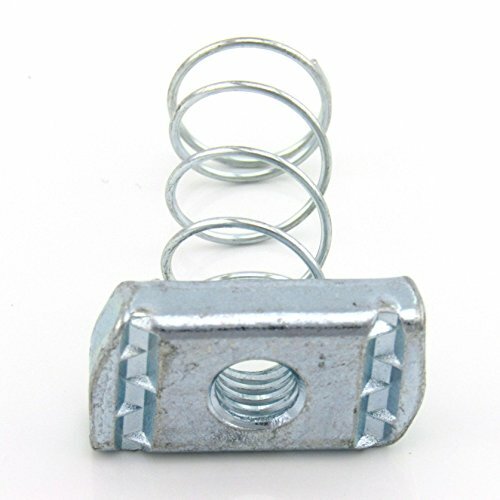 These no spring zinc plated nuts are 3/8-16 thread and are designed for standard 1-5/8" strut channel. 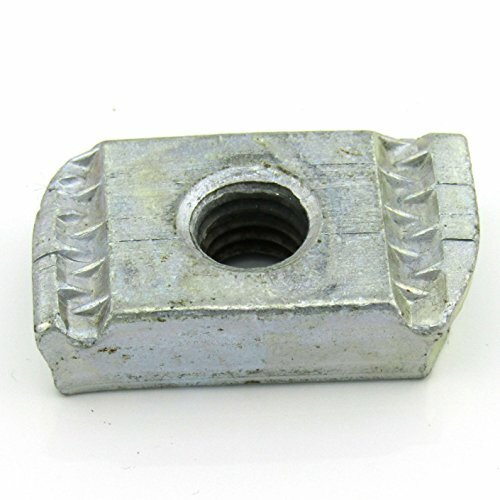 These standard spring zinc plated nuts are 5/16-18 thread and are designed for standard 1-5/8" strut channel. 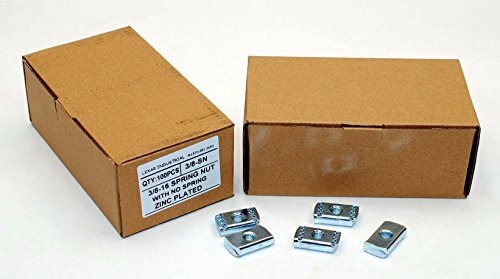 These short spring zinc plated nuts are 5/16-18 thread and are designed for standard 1-5/8" strut channel. 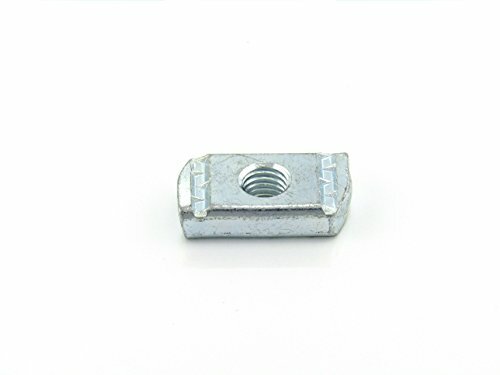 These standard spring zinc plated nuts are 3/8-16 thread and are designed for standard 1-5/8" strut channel. 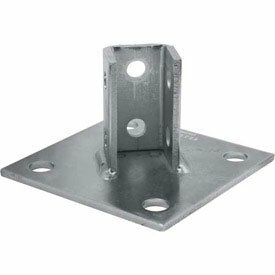 Unistrut Post Bases are punch-press made and conform to ASTM specifications. 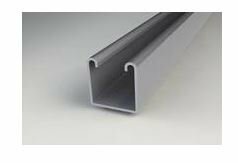 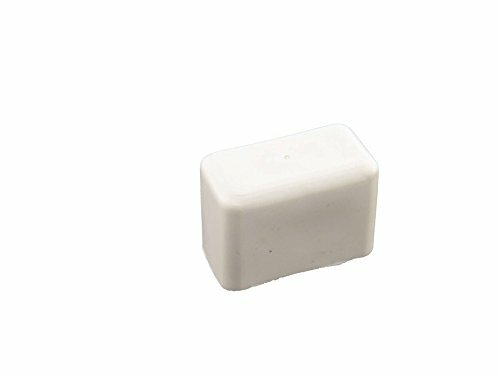 SC1 (mild) has a Zinc coating of 0.2 and is recommended for dry indoor use. 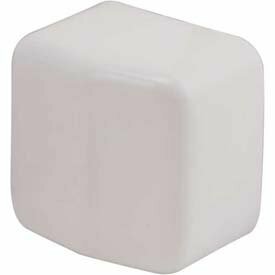 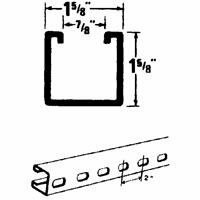 4', 12 gauge, channel, 9/16 inch x 1-1/8 inch slots on 2 inch centers, 1-5/8 inch depth. 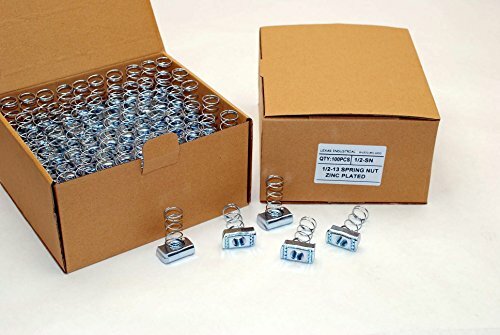 These short spring zinc plated nuts are 1/4-20 thread and are designed for standard 1-5/8" strut channel. 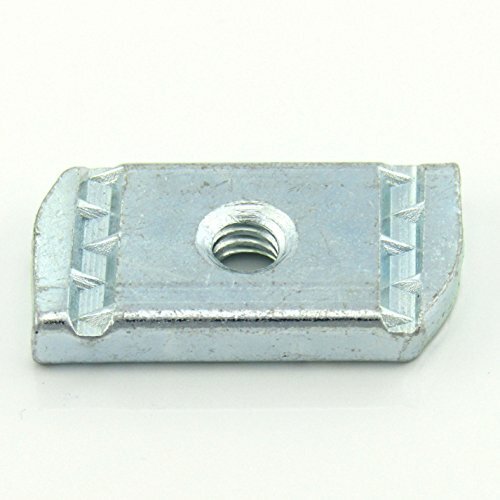 These short spring zinc plated nuts are 3/8-16 thread and are designed for standard 1-5/8" strut channel.